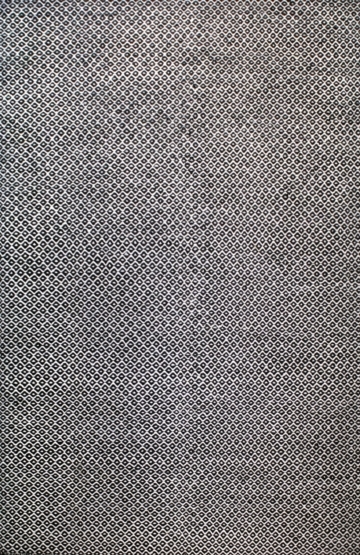 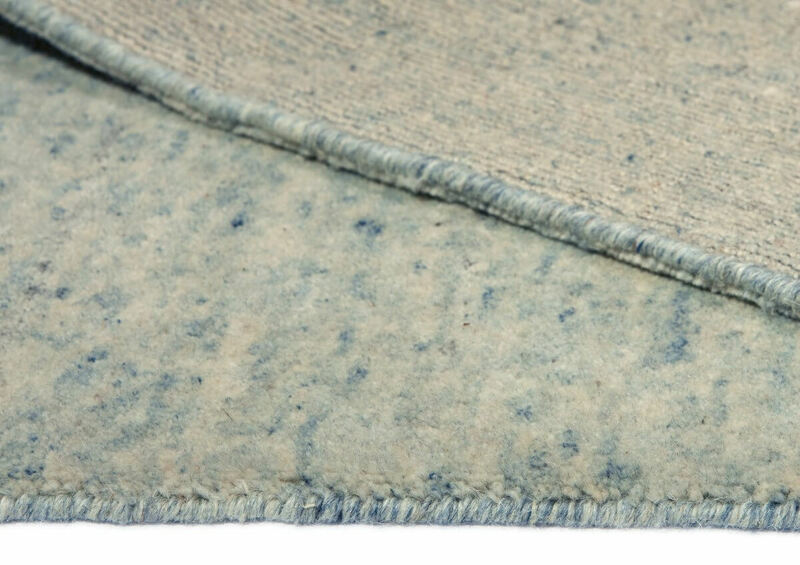 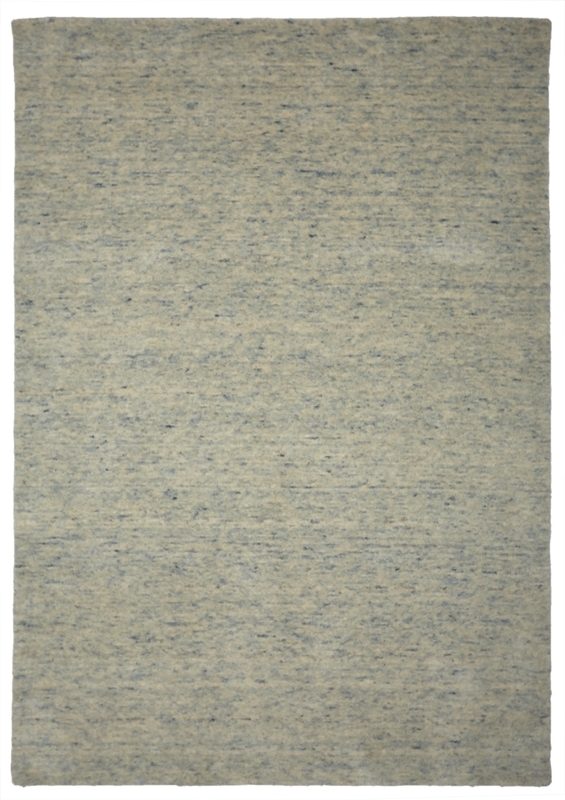 Ascot 575 Sky Blue Modern Wool Rug – Hand woven in soft Ivory and speckles of blues. 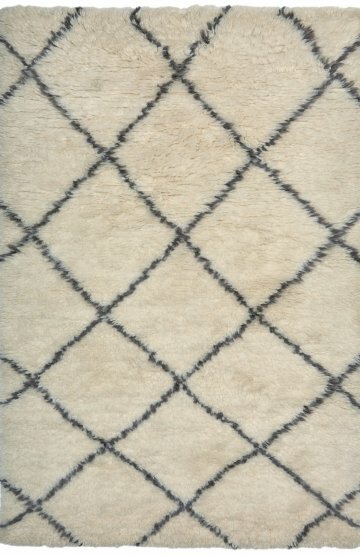 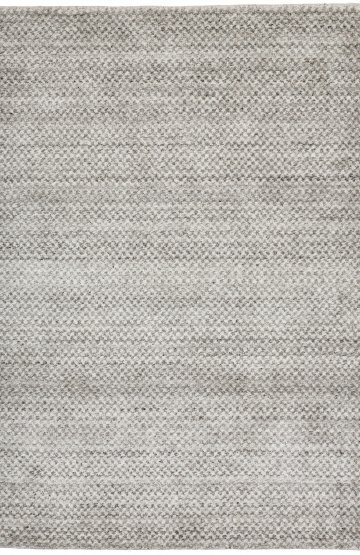 Ascot is a wool rug ideal to help put up with cold winter blues. Part of our organic range, Ascot is available in 3 patterns in Blue, Sky Blue, Caramel and Carbon colours and in several sizes from small to extra large. 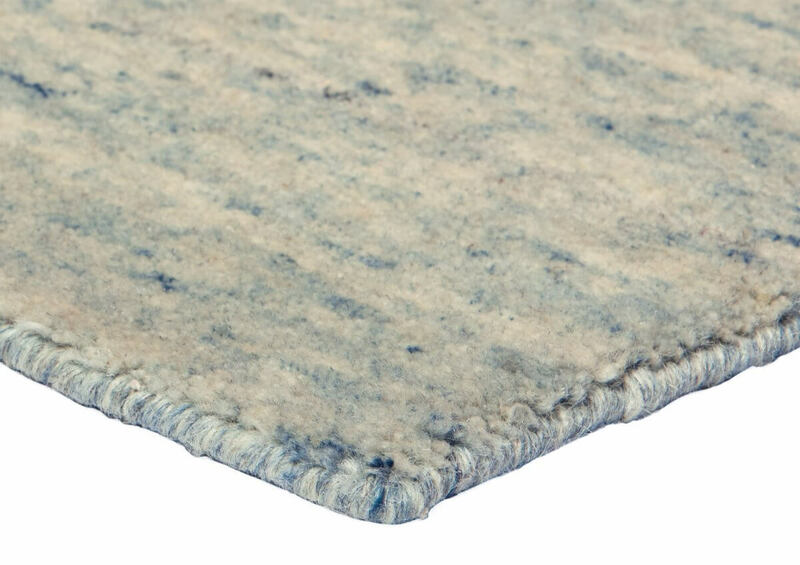 Ascot collection is sophisticated without being over priced.